Code Black may not be dead yet. CBS has confirmed it might bring the series back down the line after the response from fans to it being canceled after three seasons. The show's cancellation was a surprising one. The series was pushed from the main season to the summer schedule, and while the numbers went down considerably, they were still decent for the time of year it was airing. Related: Code Black Canceled at CBS! Code Black Season 3 averaged 5.7 million viewers and a 0.7 rating among adults 18-49. However, the numbers swelled to 8.4 million viewers and a 1.2 rating. 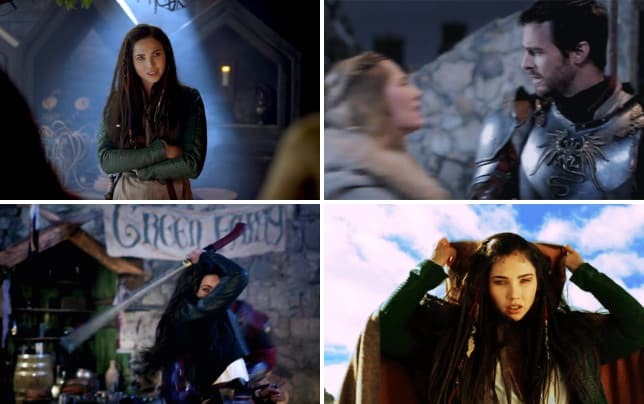 The positive for the series is that it regularly topped the ratings on Wednesday night, proving the show had a devoted audience. 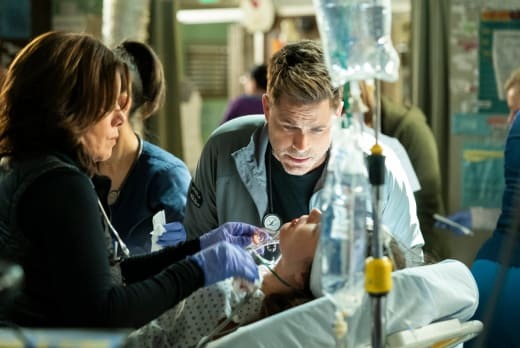 Code Black focused on the Emergency Room at the fictional Angels Memorial, and how the workers of that part of the hospital deal with life or death situations while being understaffed. 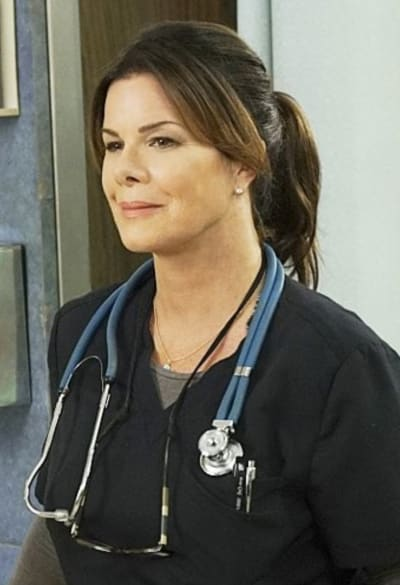 It starred Marcia Gay Harden, Boris Kodjoe, William Allen Young, Harry Ford, Benjamin Hollingsworth and Noah Gray-Cabey. Related: CBS Fall Schedule: Which Show is Replacing Scorpion? Since the show's cancellation in May, Kodjoe has booked a recurring role on ABC firefighter drama, Station 19, so there's a chance that if the show was to return, there would be some cast changes. However, the series has changed much of the cast every year since it debuted, so it would not be too much different for fans. What are your thoughts on a potential revival? 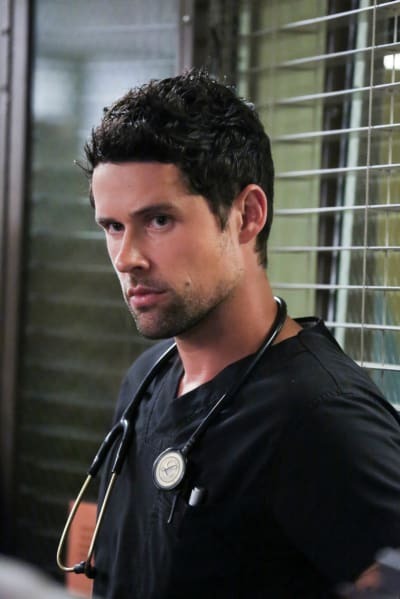 Remember you can watch Code Black online right here via TV Fanatic. Get caught up on all the fun right now.